Ruder Finn Asia has sought to bolster its public affairs capabilities by establishing a new practice in China. The agency has appointed Grace Chen as head of the China public affairs practice, which will be based in Beijing. Chen joined Ruder Finn in May last year, bringing with her more than 17 years’ experience in government relations and public affairs. 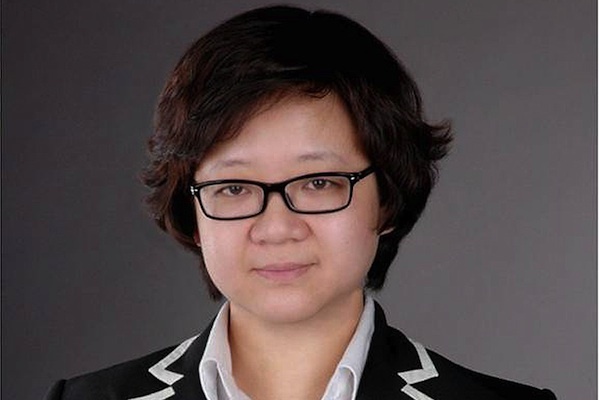 She spent 12 years at the Chinese Ministry of Foreign Affairs, holding various posts both in China and overseas where she worked on several government comms programmes. She has also worked for consultancies and brands in public affairs and PR. Chen’s role will be to boost Ruder Finn’s public affairs portfolio and secure new clients in the sector, both domestic and international. "It has been a privilege to work with our clients in the world’s fastest growing market and to grow together in this ever changing landscape," she said. "Our in-depth knowledge and expertise has helped business leaders better understand the regulatory and communication challenges and ensure global companies develop sound business strategies to deal with unique local challenges." Paul Yang, senior vice president and general manager of Ruder Finn Beijing, said: "With structural changes in both domestic and global markets, international businesses operating in China are also witnessing a slower economic growth. "In such a backdrop, companies are now looking for agencies who have the knowledge and insight on government relations and communications to effectively support their business objectives in the changing landscape in the public and government sectors."